Established in 1987 by Alan Day, Keyport has grown to become a key supplier of top quality medical products throughout New Zealand. Keyport is a 100% New Zealand owned company dedicated to serving the needs of the New Zealand medical industry and maintaining its reputation for quality products and first class technical service. Keyport has a service and engineering department capable of assisting with all project planning, installation and maintenance of our products. 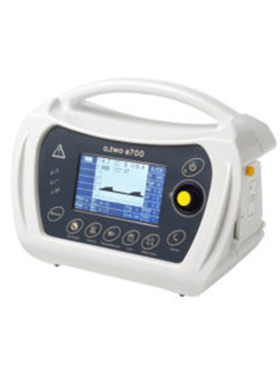 Do you require equipment for your upcoming project? Contact us for details and a quote. The safe way to transfer patients. 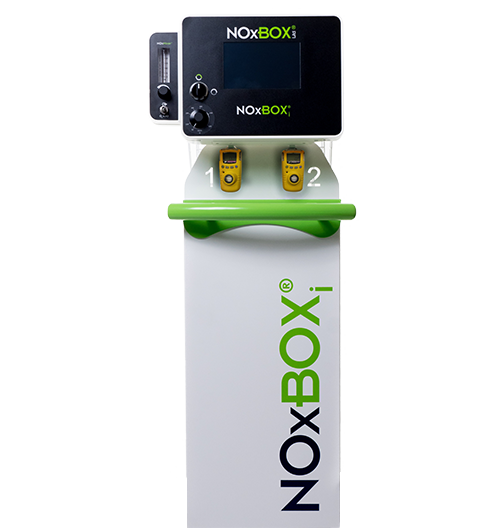 Different models to suit every hospital application. Providing flexibility in your choice of functionality and application. 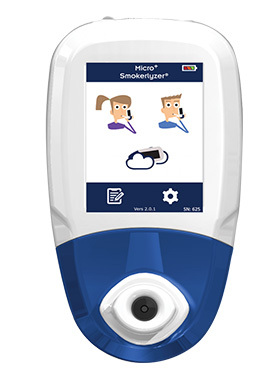 CO breath and foetal %COHb %FCOHb monitor to help people stop smoking. 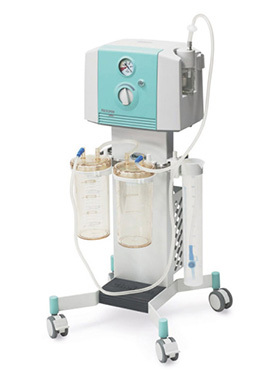 High performance model suitable for wards, operating rooms & ICUs, etc.